All cats, male or female, neutered or not, will mark out their territory with urine spraying. Normally this is rare and discrete. But sometimes urine spraying becomes visible and very annoying: it has even been known for cats to spray their owner's bed or duvet! This means that the cat may be stressed or anxious. Spraying can also be caused by medical issues. 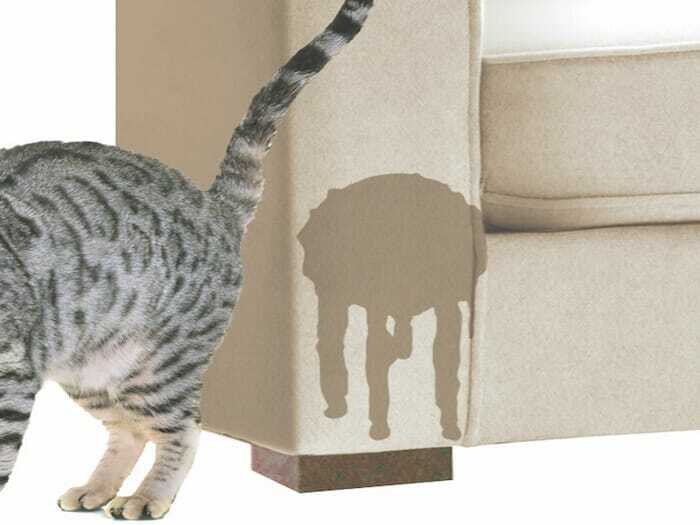 If your cat sprays indoors, consult your vet. Older cats in particular need regular vet check ups. 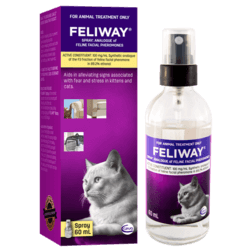 Using FELIWAY is clinically proven to stop urine spraying indoors. 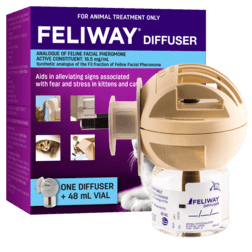 Using FELIWAY Diffuser continuously will help prevent any relapse in spraying. Especially if your cat seems sensitive to any changes in your home.